Open Daily 9am – 9pm beginning the the last weekend of September thru October 30th. October 31st open 9am – 5pm. 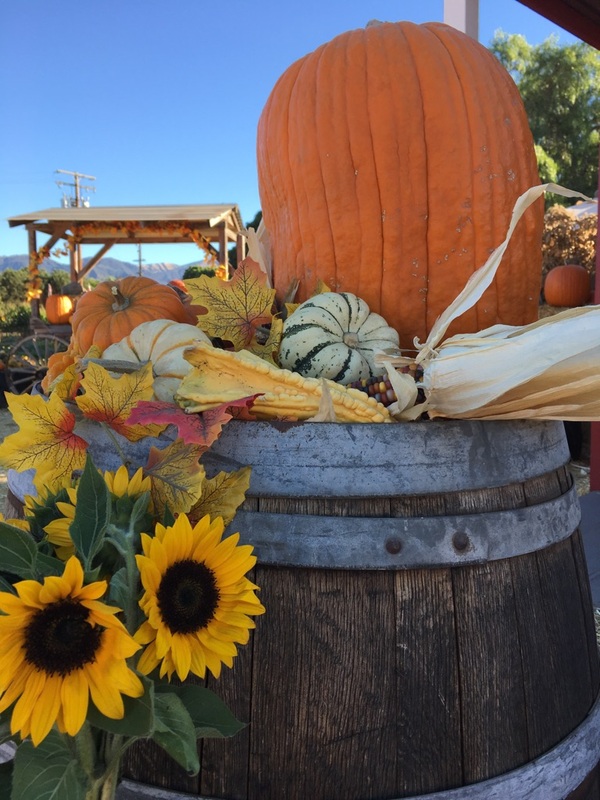 Lane Farms Pumpkin Patch has hayrides, farm animals, tractors and farm equipment, educational displays, corn maze and of course….Tons of Pumpkins! Corn Maze open 3pm weekdays, 9am Sat & Sun. It closes daily 1 hour prior to patch close. Please no pets, party goods or picnics. 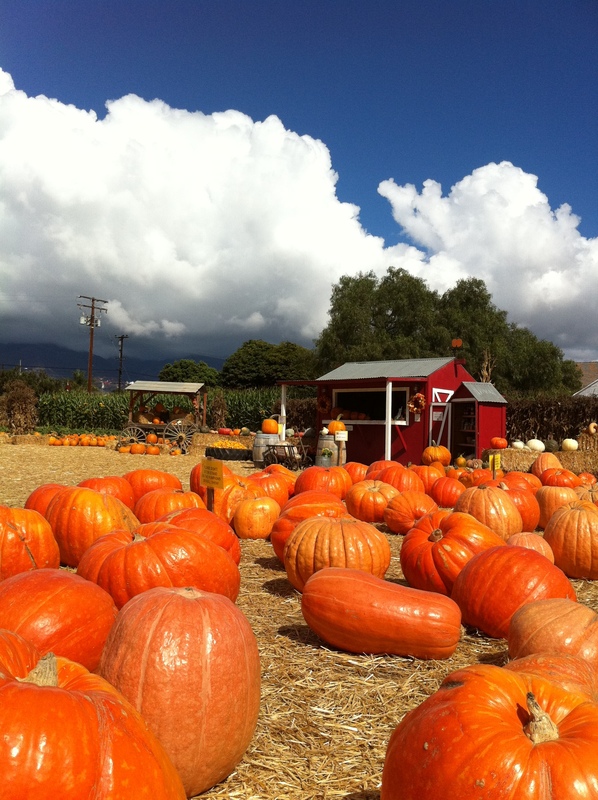 Come to the Farm and enjoy the season! Copyright © 2019, Lane Farms All rights reserved.